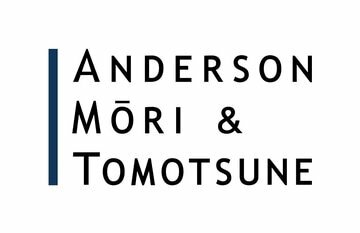 Yasufumi Shiroyama is a partner with Anderson Mōri & Tomotsune. He participates in all aspects of the firm’s intellectual property group practice, including patent, trade mark, copyright and know-how litigations, as well as transactional matters involving intellectual property. 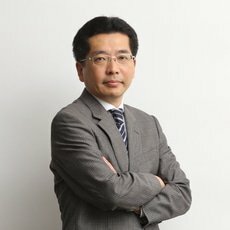 In addition to having published numerous books and articles, he has been teaching intellectual property law at the University of Tokyo, School of Law since 2004. He graduated from the University of Tokyo in 1992, and was admitted to the bar in 1994. He is fluent in English.